The Minnesota Legislature is now in its fourth week of session. MAFP legislative representative Dave Renner, CAE, shares an update on tobacco control efforts. A strong group of bipartisan authors introduced several important tobacco-control bills. The “T-21” bill would raise the minimum age at which individuals can purchase tobacco products from 18 to 21. More than 20 cities and counties have already enacted ordinances that raise the tobacco purchasing age. 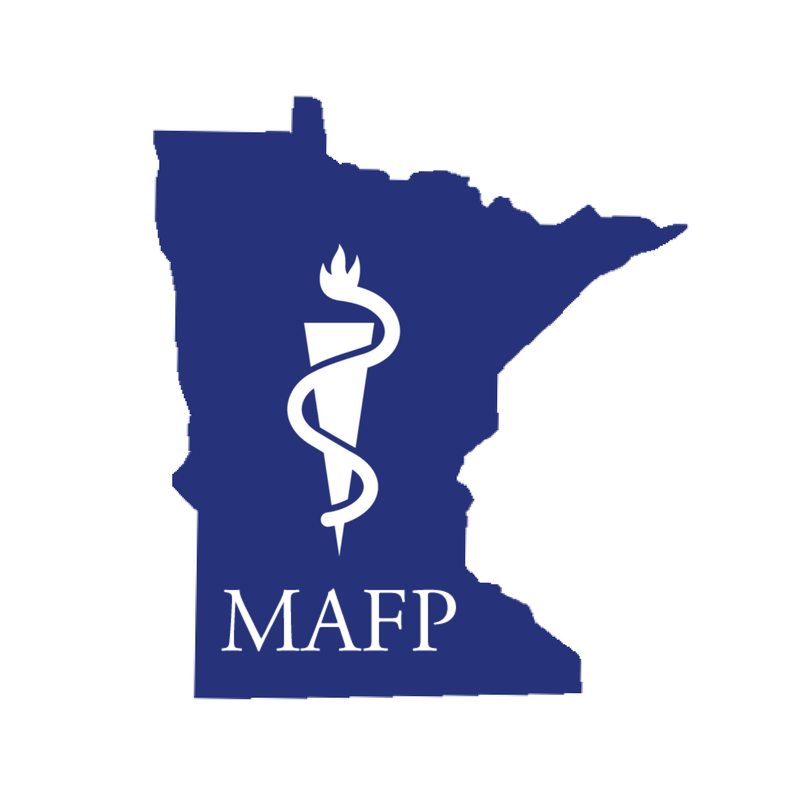 With the looming end of Clearway Minnesota (which launched QuitPlan® Services), the tobacco control group that formed in the wake of lawsuits against tobacco companies, the Legislature must act to provide funding to support tobacco and nicotine cessation services for those who wish to quit. Currently, e-cigarettes are only prohibited in government-owned building, clinics/hospitals and schools. This proposal would extend existing prohibitions on the use of e-cigarettes to ALL indoor spaces.